A garden is one beautiful place where every one would like to have in their home. 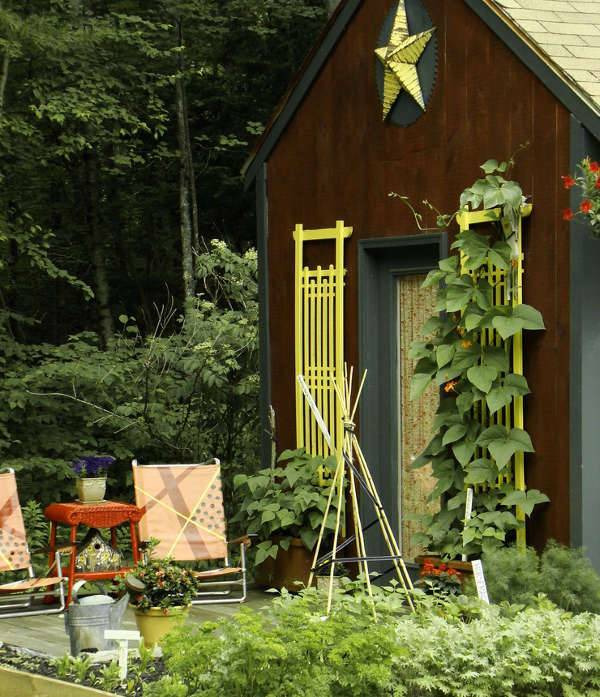 With crunching spaces, people are looking for alternative ideas in gardens instead of huge gardens. In one way, this is completely fine as small gardens can also look beautiful and provide the relaxation to the members of the family. 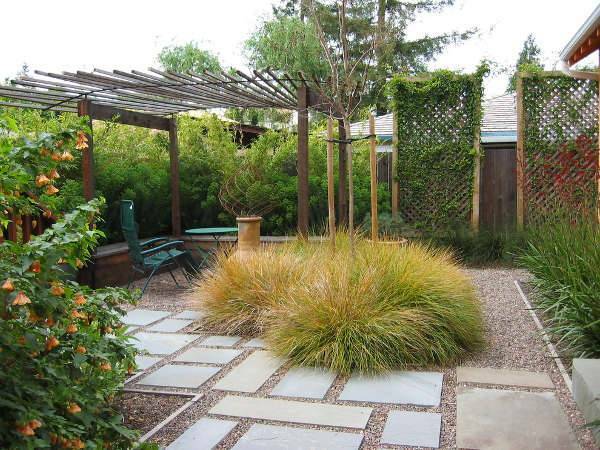 There are a variety of small garden designs and let us look at some of them. 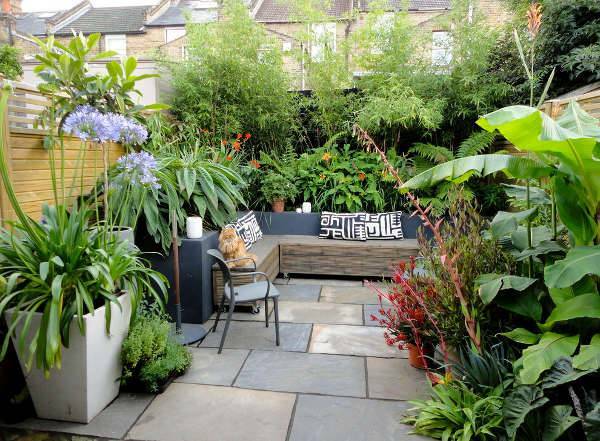 A small backyard garden with a small sitting area and beautiful plants grown in an order can make a small garden a heaven for the family members. 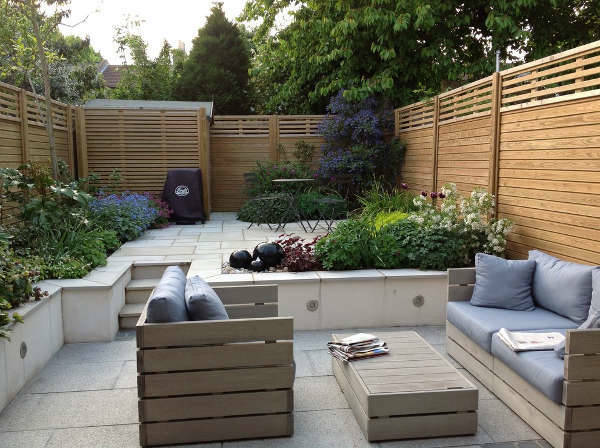 A huge space is not the requirement for designing your own garden and a small backyard space can also be sufficient to have your own garden. 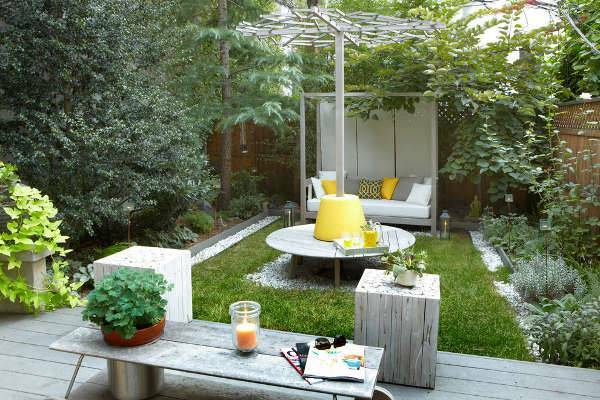 A small space in front of the house can be properly utilized to create a small garden. the plants can be of individual choice and this brings a beautiful appearance to the house. The plants should be chosen which don’t grow too long as it can cover the house. 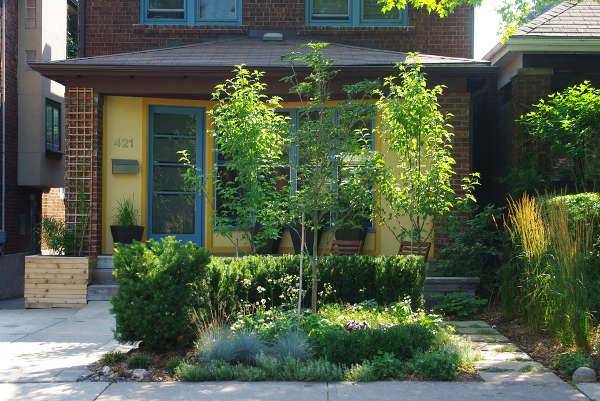 The plants which grow to medium heights and shrubs should be chosen for front gardens. A small rock garden here the rocks are arranged along with small flowering plants and a rock path transforms a small space into a space where everyone would like to spend their time off. 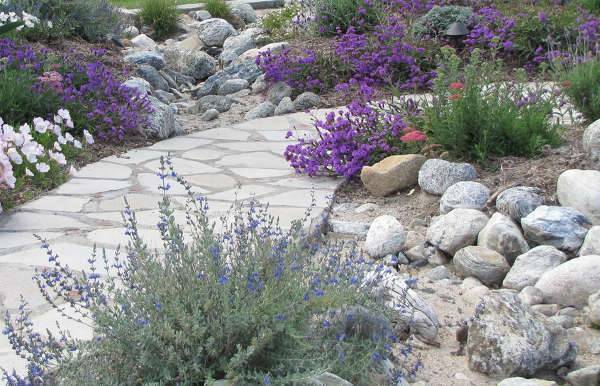 The shrubs with different colors of flowers is a good choice for small rock garden. A cottage garden is one with plants of different varieties not necessarily grown in an order, with some attractive pieces here and there, some grass for natural look, some stone slabs and pebbles. This idea sounds great right! A sloped garden can be grown in a space which is left over in the corner of the house. The sloped garden is grown in steps and with added attractions such as lights near the plants and steps makes the garden much more beautiful. 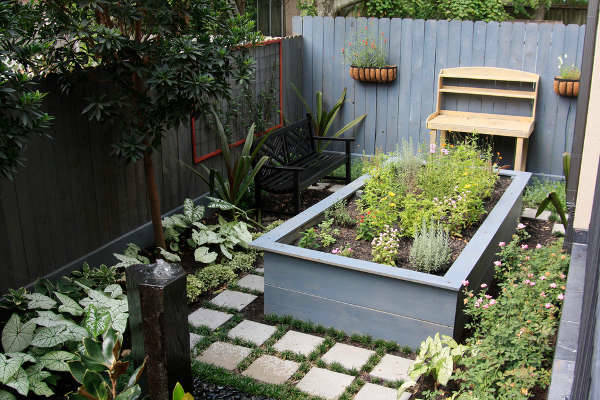 A small raised garden is grown on the mud bed which is raised to a certain height which looks perfect in small spaces. These gardens look great next to patios and balcony where one can enjoy the view from the area. 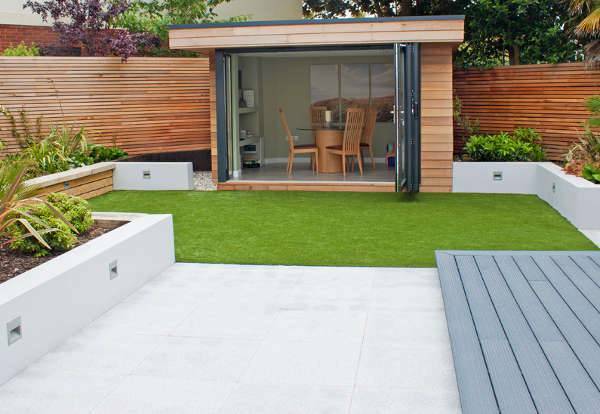 A modern garden in a small area can have a seating arrangement with some area allocated to grass, some area to plants and some deck area for seating the guests. This concept works well for having parties and small gatherings. The garden being a beautiful place which gives relaxation, it should be tried by every home owner whether it is a small house or apartment to have a garden by their own. 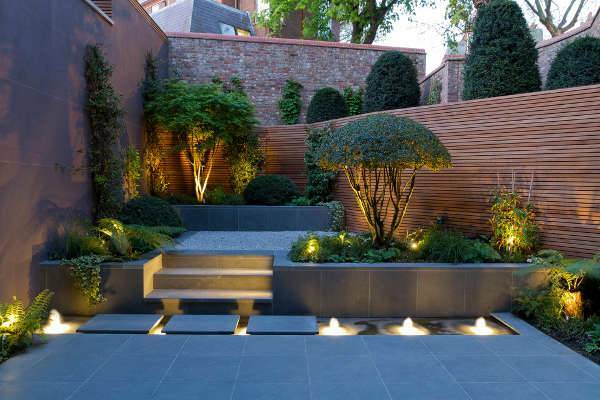 The sunken garden is also another beautiful concept which can be tried in small spaces.